I have many Gooseberry Patch cookbooks. Two of them are for cooking with kids. One of the books, Kids in the Kitchen, has the dirt and worm cup recipe. I'm sure you've heard of the recipe before, and chances are you've probably made it. Well, here's a Halloween version that I served at my boys' birthday party this year. No worms this time, just pudding, "dirt", a few Halloween sprinkles, and a cute Halloween topper. The black Oreos are perfect for Halloween. You could layer the pudding and Oreos if you'd like, but I just sprinkle them on top. I added some Halloween sprinkles for a bit more color on top, and my topper is just a sticker attached to a black straw that I cut down. I love this recipe because it's delicious (think chocolate mousse with a hint of Oreo) such a crowd-pleaser, it's simple as can be, and it's so inexpensive. You just need three ingredients (well, four counting the milk), and all of them are around $1. Because the crushed Oreos go a long way, I just buy the Oreos in a cup. You know the ones you can get at the check out stand for $1? I crush the entire cup, and that's enough to top off the pudding. If you're going to layer, you will probably need more. 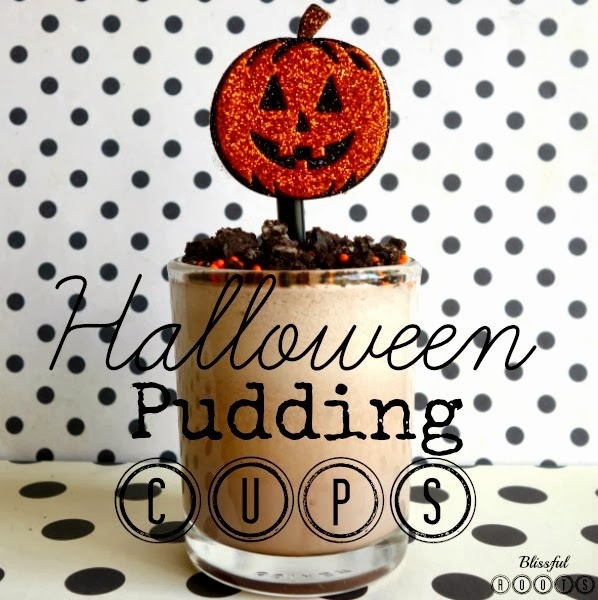 It's fun to serve this dessert in individual cups. 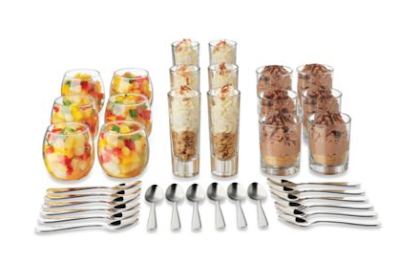 I got this Libbey Just Dessert Tasting Set for my birthday. I hadn't used it yet, and was excited to have an excuse to do so. Yes, I used it at a party for my three boys all under the age of 10, and I'm happy to report that every glass survived. I got this set to use, and pretty much every time I have a reason to use something like this kids are involved, so I might as well get used to it. The kids actually really LOVED the small size of the glasses. They were kind of the talk of the party. 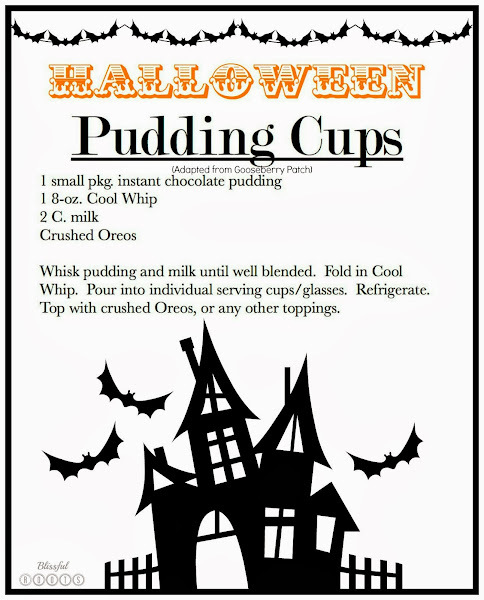 This dessert is perfect for any occasion, but if you're in need of a quick dessert for your Halloween party tomorrow, this is perfect! tweakbox app iOS is to some degree an application store or a change installer for Android and tweakbox ios cell phones.